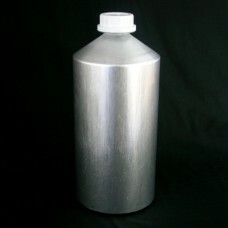 Mainly used for High Value Liquids, Essences & flavourings. 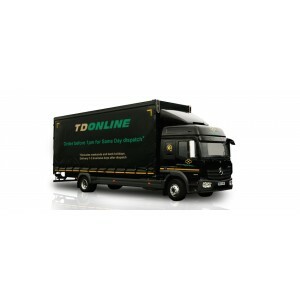 Available from stock internally plain. 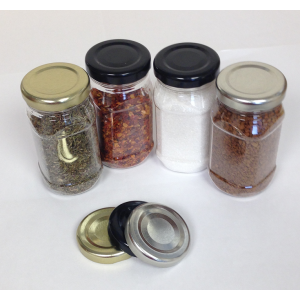 Supplied with a tamper-evident polyplug cap at standard. 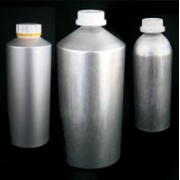 Can be internally lacquered (minimum order required, contact cart.site@taylor-davis.co.uk for details). Some sizes are UN approved. 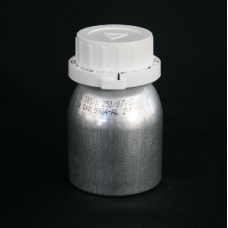 120ml Aluminium Bottle Supplied with a tamper evident polyplug cap. 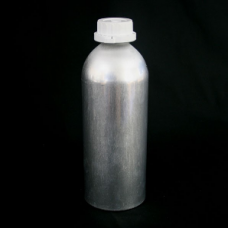 This bottle is ideal for small quantities of high value liquids, ..
300ml Aluminium Bottle This bottle is ideal for small quantities of high value liquids, essences and flavourings Supplied with a white tam..
600ml Aluminium Bottle Supplied with a polyplug tamper evident cap. 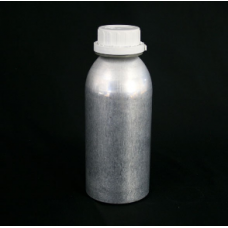 Add value to your product with this aluminium bottle, ideal for h..
1200ml Aluminium Bottle Supplied with a polyplug tamper evident cap. 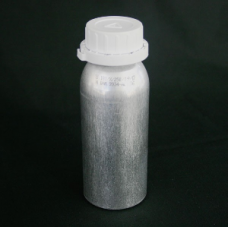 Add value to your product with this aluminium bottle, ideal for ..
6250ml Aluminium Bottle Supplied with a polyplug tamper evident cap. 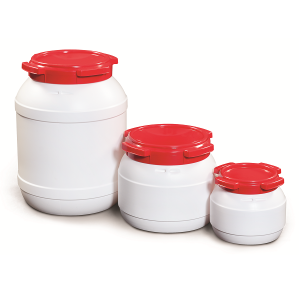 Ideal for high value liquids, essences and flavourings, add value to ..